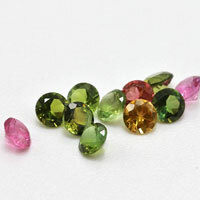 Here at Fu Rong Gems, you'll find a large selection of cubic zirconia Gems, loose cubic zirconia stones and lab created gemstones. 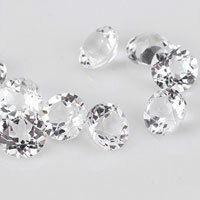 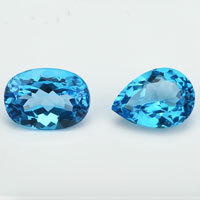 Our products are of exceptional quality, cut and polished like diamonds. 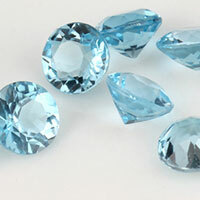 We are the real Manufacturer worldwide supplier and have been in operation since 1996, offering top quality and service at factory prices. 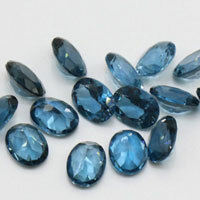 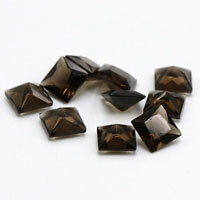 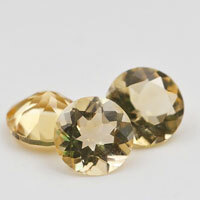 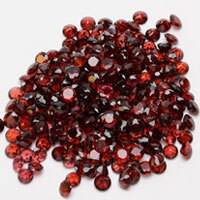 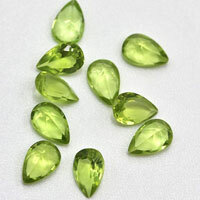 A large selection of cubic zirconia loose stones and synthetic gems is available in various shapes, colors and sizes including AAAAA quality, AAA quality and A quality. 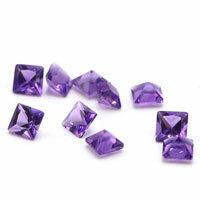 We offer a 100% guarantee on all products and fast delivery! 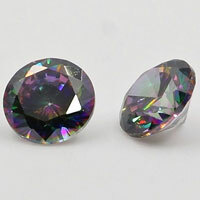 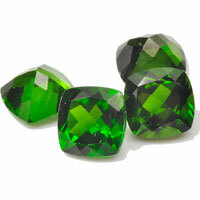 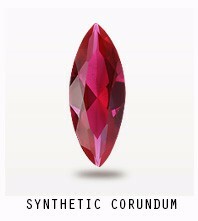 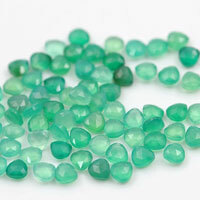 0 Respones to "Wholesale Cubic Zirconia CZ Gems and Lab Created Gems"